Deciding on which North Shore Real Estate Agent to go with can often be a difficult decision. A big thank you to Team Yianakis for making selling my house so effortless and stress free. There was constant contact by phone/emails and visits to keep me updated on the progress throughout the 3-4 weeks of potential buyers coming through and open homes. A very dedicated and friendly team who were a delight to work with. Would definitely recommend this team of Jason, Chris, Paula and Sophie and will be in touch if I ever sell and buy again! “I was thrilled to see you had done so well at your awards night, congratulations! I am impressed that you took the time and effort to write me a card to thank me for allowing you to sell Balmain Rd. Just that extra touch goes a long way towards the success you have achieved and I am pleased that it was you who sold my house, I am sure you got the very best price for me and will not hesitate to recommend you in the future. I chose Jason over 3 other top Auckland agents due to his excellent communication, follow up, marketing, sales skills and assistance with my renovations. During the time from first communication to 6 months later Jason was consistent and not pushy. He is very good at creating relationships, understanding the market and is a very organised salesman. He has excellent manners, is focused on the job and is a super salesperson. He is innovative, thinks outside the square, is competent and goes the extra mile. What makes Jason special is his honesty and open communication. Even in difficult situations, his positive attitude and trusting nature are his trade mark. To find an overall excellent Real Estate agent is not that easy – Jason is that agent that’s why I would not hesitate to work with Jason in the future! I wish Jason all the best in his career, lots of sales and success. “We received your card the other day and wish to congratulate you on your achievements which are well deserved. The genuine service and support you have provided is the best we have ever received and we are really glad this has resulted in the awards you have gained. 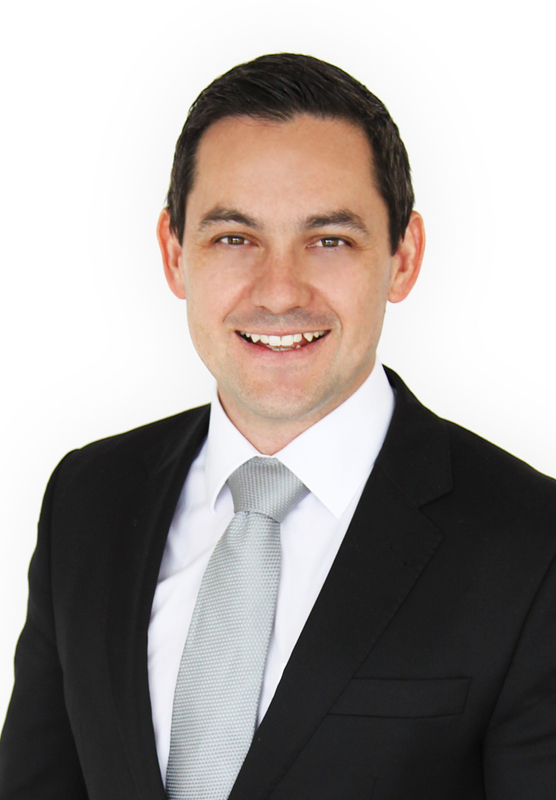 “Jason is passionate about the property industry and his knowledge of the market is outstanding. He presented well and was always on time to appointments. “With our truck breaking down and not arriving (or communicating with us! )our settlement all turned into the move from hell, but without Jason’s help it would have been a total disaster so please accept my heartfelt thank you for all your efforts and assistance. “Thank you and Jason very much for making it all a smooth transition. We felt very well looked after and our property was marketed in such a way that we almost wanted to buy it back it looked and sounded so good! We met Chris through our children during their schooling. We casually mentioned to Chris we would someday like to have him as our real estate agent when the time came for our move to the country. It was the best decision we made to sign on with Chris and Jason enabling us to enter the next phase of our family life. They both have a great deal of knowledge on the market. Their team all worked well, they kept us updated with open homes and viewings. The beautiful photography with the virtual tour and brochures. We were certain our home would sell… and it did! Our recommendation is to have Chris and Jason as your agent.